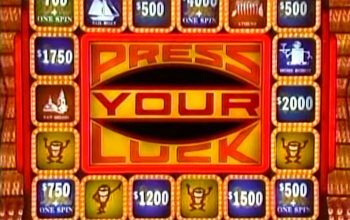 Two more classic game shows are coming to ABC, and both are now casting. 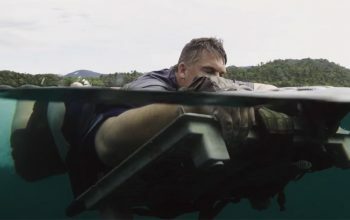 ABC’s new survival series is familiar and promising, and flashes between the cast’s attempt to survive and their home lives, but it also drags. 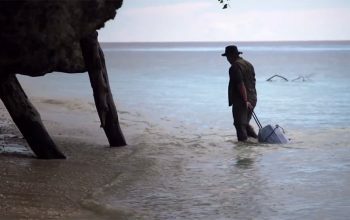 A new reality series that’ll be paired with Bachelor in Paradise will strand people and flash back to their regular lives. 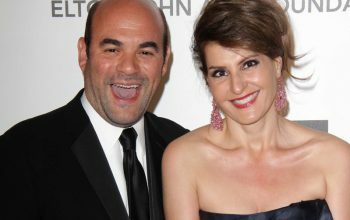 ABC has ordered a U.S. version of an Australian cooking competition, Family Food Fight, which will have families cooking and competing against each other. 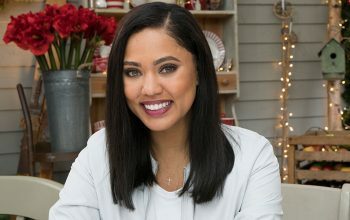 Ayesha Curry will host and judge. 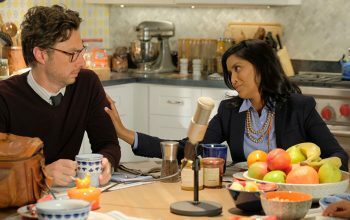 A review of season two of ABC’s The Toy Box, which has a new format, new judges, and less Noah. 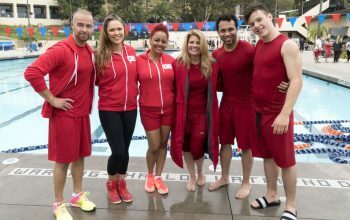 A full list of the full cast of ABC’s revival of Battle of the Network Stars, which will have 100 former and current TV stars competing with each other. 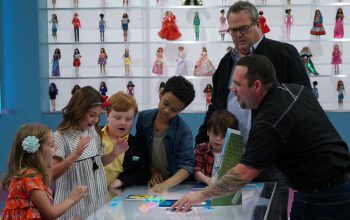 A review of ABC and Mattel’s new reality competition series The Toy Box, on which toymakers pitch their toys to kid judges, who ruin everything. 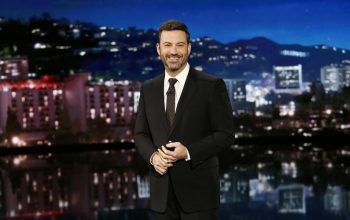 For the sixth year, Jimmy Kimmel Live has featured a segment during which parents lie to their kids and cause them emotional pain for our entertainment. 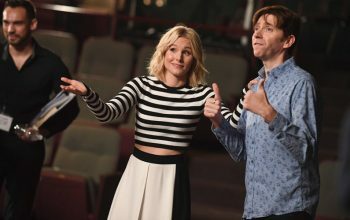 ABC has renewed Match Game, The $100,000 Pyramid, Celebrity Family Feud, and To Tell the Truth, all of which are doing well in the ratings. 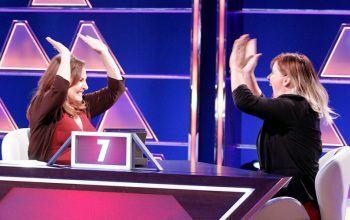 The simple genius of ABC’s rebooted game shows—Celebrity Family Feud, The $100,000 Pyramid, and Match Game—have lessons for reality TV and Hollywood. NBC and ABC have found unscripted success thanks Steve Harvey, whose charisma and humor led to ratings hits Little Big Shots and Celebrity Family Feud.